A: Pillar To Post Home Inspectors® enjoys a leading position in its category. As such, we have nearly 600 franchisees performing thousands of home inspections, and we gather a myriad of great tips from them. Here are some of their best tips for making sure your buyers are prepared—and positioned to be the most attractive bidder in a competitive seller’s market. If your client isn’t going to be a cash buyer, make sure they get a pre-approval for a mortgage before looking for homes in their price range. When putting together an offer, it helps if there are no contingencies involved, such as waiting for the client’s home to sell first. In the event that multiple offers are involved, it pays to be flexible in many areas, including—but not limited to—move-in date. Work with your client to determine what they really need in a home versus what they really want. If inventory is tight, they may need to compromise. Show your client that you’re committed to being in their corner and take the time to educate them in regard to everything they need to know as they make their way through the process. Encourage your client to act quickly, as they’re bound to run into others who will not hesitate to make a move in a competitive market. Be sure your client has all their documentation ready in case of a quick close. It’s also important to make sure they know exactly what they need to have in order, should they encounter a tight timeline. Line your client up with the most reputable home inspector you can find so that they’re ready for the inspection. While there’s typically a period that ranges from 7-10 days to complete the inspection, be sure to remind your client that the tighter market may have sellers expecting an even quicker turnaround. 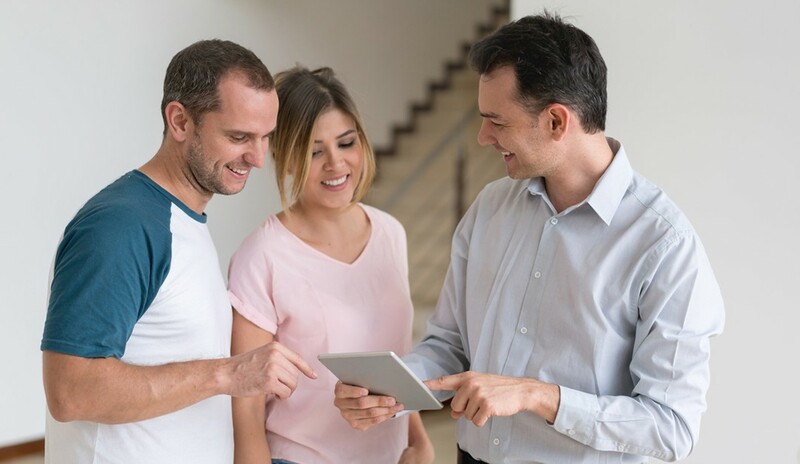 A home inspection is a prospective buyer’s most powerful negotiation tool, as well as the most valuable insurance one can ever get on a property, which is why the Federal Housing Administration (FHA) requires a special form entitled “For Your Protection: Get a Home Inspection” with every contract. More often than not, there won’t be much to see on the inspection report, but if your client happens to write an offer on a home with an issue that needs to be addressed, you may save both yourself—and your client—a lot of heartache with this simple report.